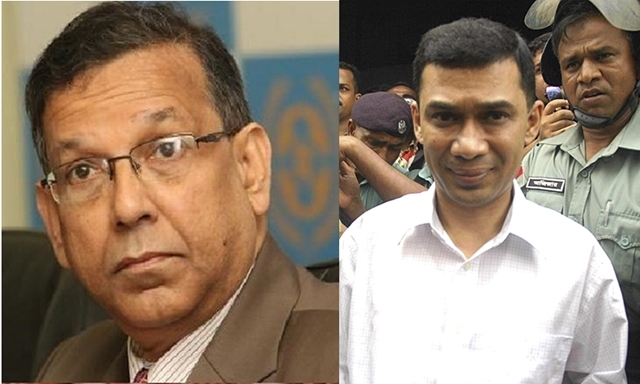 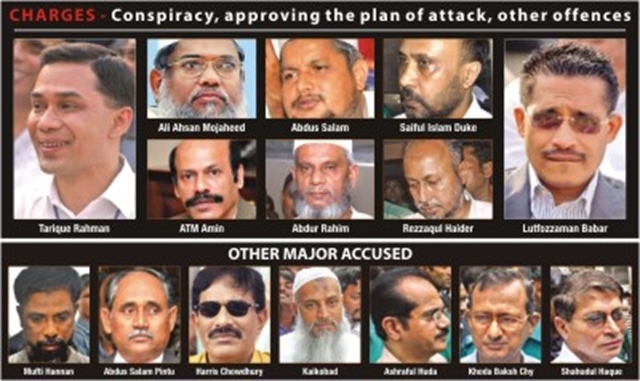 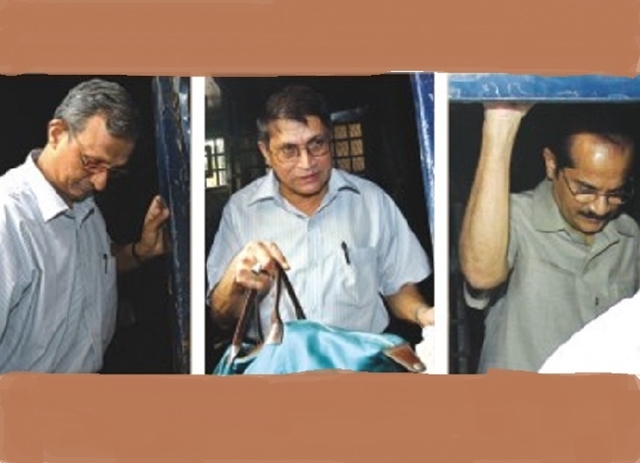 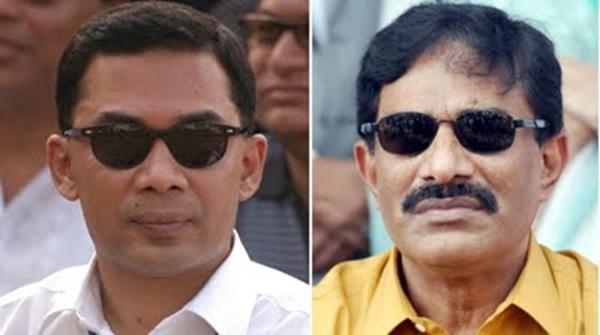 11 people were awarded different terms of jail in the sensational cases, said Public Prosecutor Mosharraf Hossain Kajal. 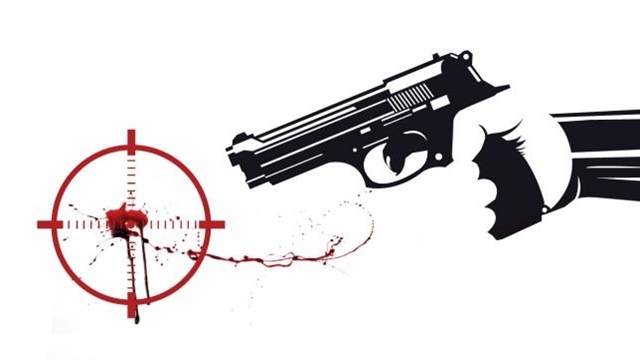 A suspected drug trader was killed in a reported gunfight between two groups of drug traders in Boluhar Dakat-tola math area of Jhenidah's Kotchandpur upazila early Sunday. 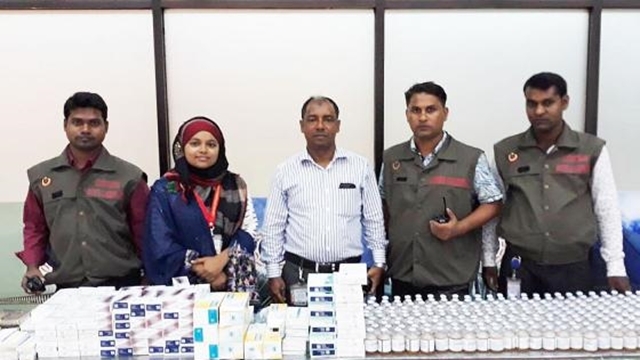 Members of Customs intelligence seized a huge quantity of illegally imported medicine and cigarettes from Hazrat Shahjalal International Airport in Dhaka early Saturday. 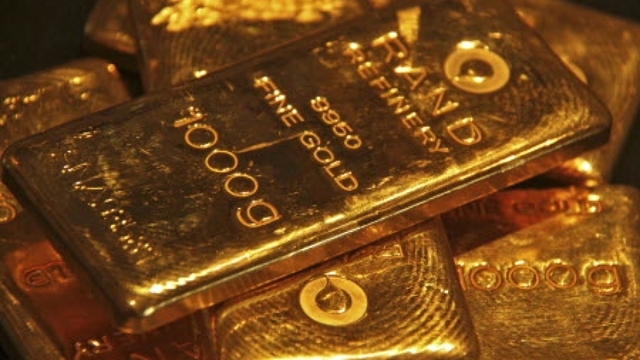 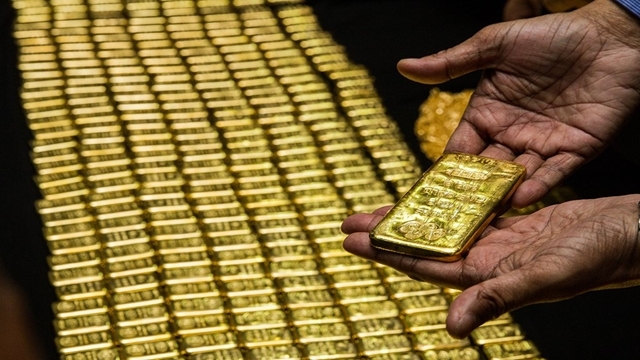 Airport Customs has recovered 4.64kg gold from an aircraft at Osmani International Airport in Sylhet. 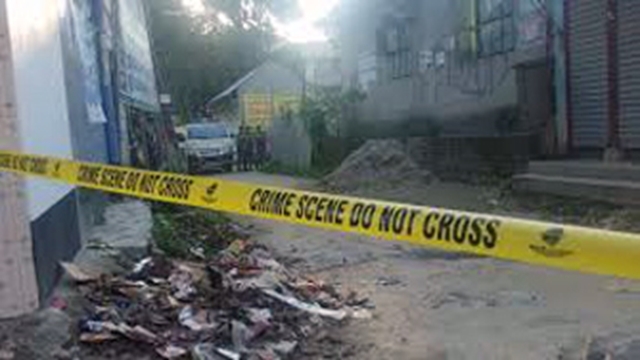 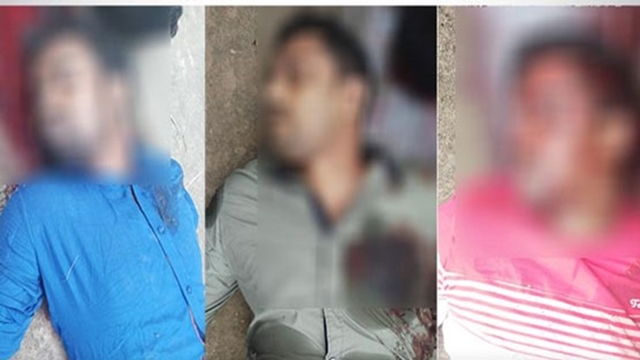 Police recovered the bodies of three youths in Rupganj upazila of Narayanganj. 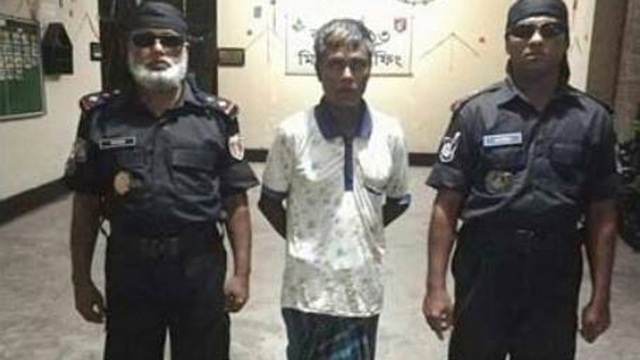 Members of Rapid Action Battalion (RAB) arrested a drug trader with heroin in Gaibandha's Gobindaganj upazila last night. 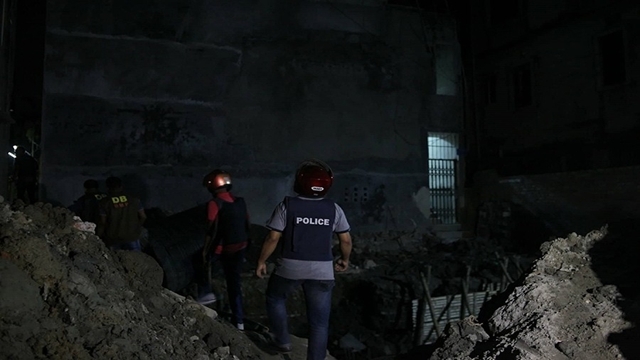 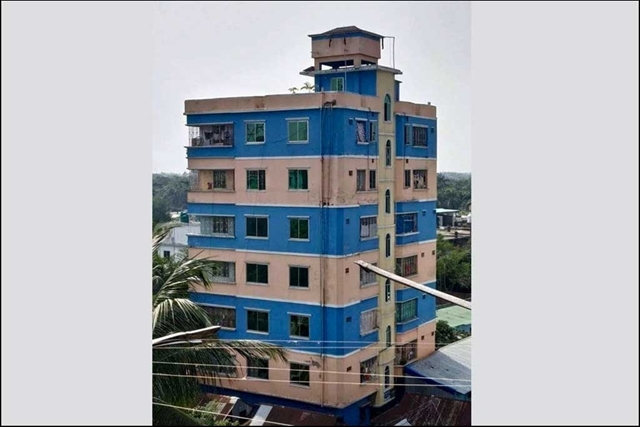 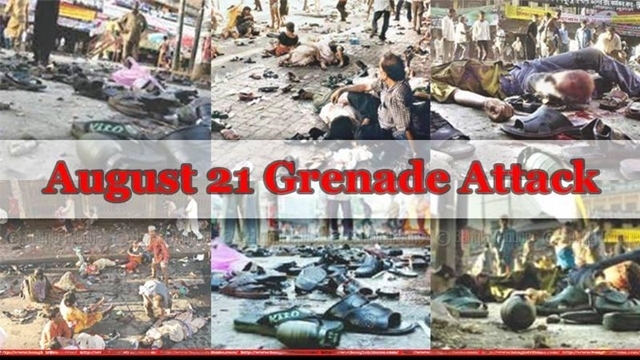 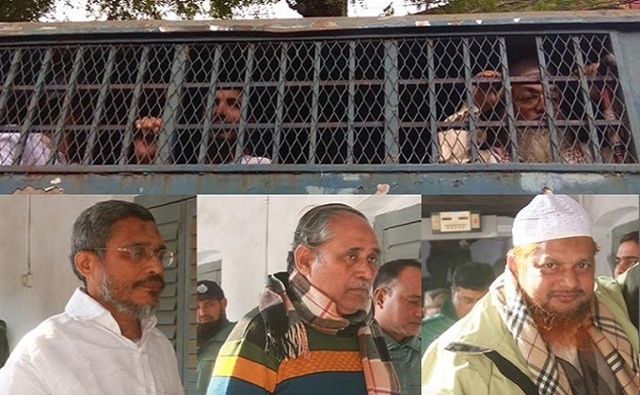 Five militants were charge-sheeted in connection with the case regarding suicide bomb blasts at Sholakia Maidan in Kishoreganj district on July 7, 2016. 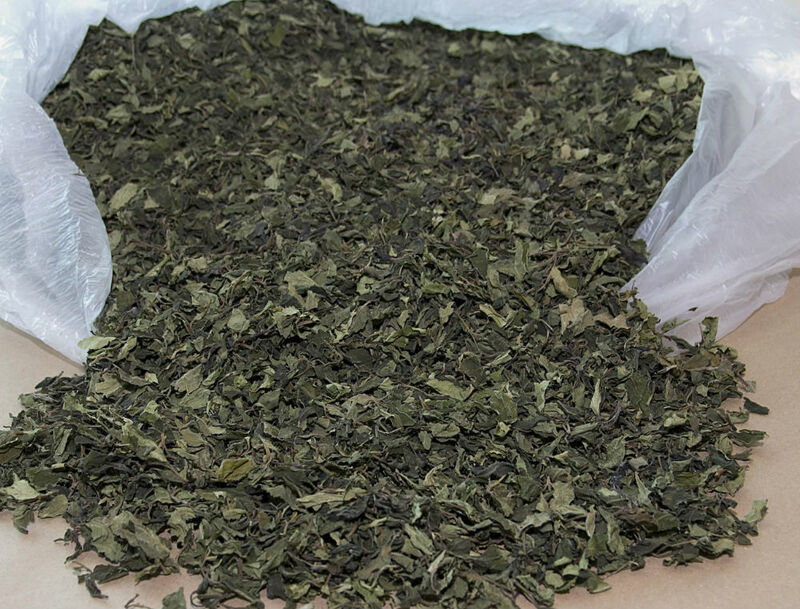 At Dhaka Hazrat Shahjalal International Airport, a new type of drug 'KHAT' or NPS shipment was caught. 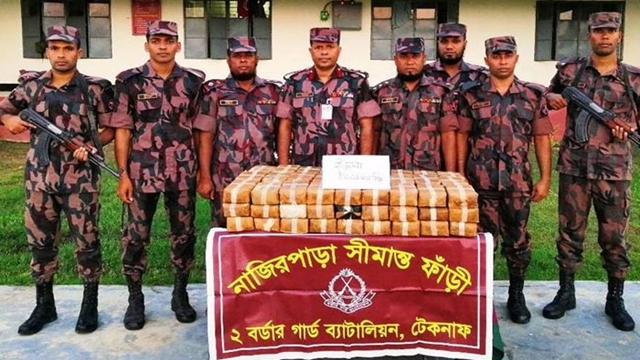 Border Guard Bangladesh (BGB) members recovered nine lakh pieces of Yaba in a separate operation in Teknaf of Cox's Bazar. 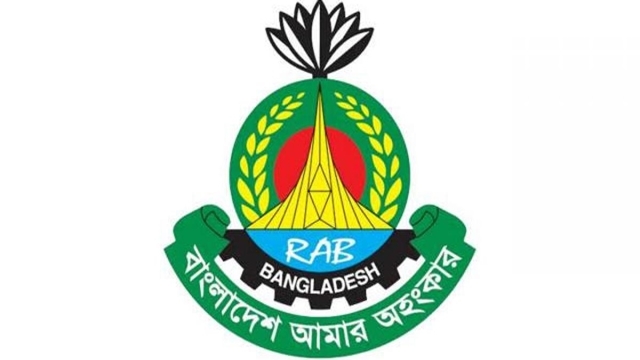 Members of Rapid Action Battalion (Rab) arrested five suspected members of banned militant outfit Jama'atul Mujahideen Bangladesh (JMB) along with arms and ammunition from Rajshahi and Chapainawabganj districts early Friday.